PHP Mailer script to send Contact Us form email. If the website is running on PHP Server than it’s just easy to create Form. It will only take fifteen to twenty minutes to build a form on a website. The simple static website can also be customized to have a contact us or any other form. Let’s begin by writing a simple html code for form. Note: Please remember the name that have been given to textboxes and text area. We have to use same name in PHP script. And the file must be located where our .html file is stored as we have directly specified send_form_email.php in action parameter. If you have placed somewhere else then do specify the proper path. Now let’s write the PHP script to send an email. We need to change the $to email id to wherever you want to send an email. 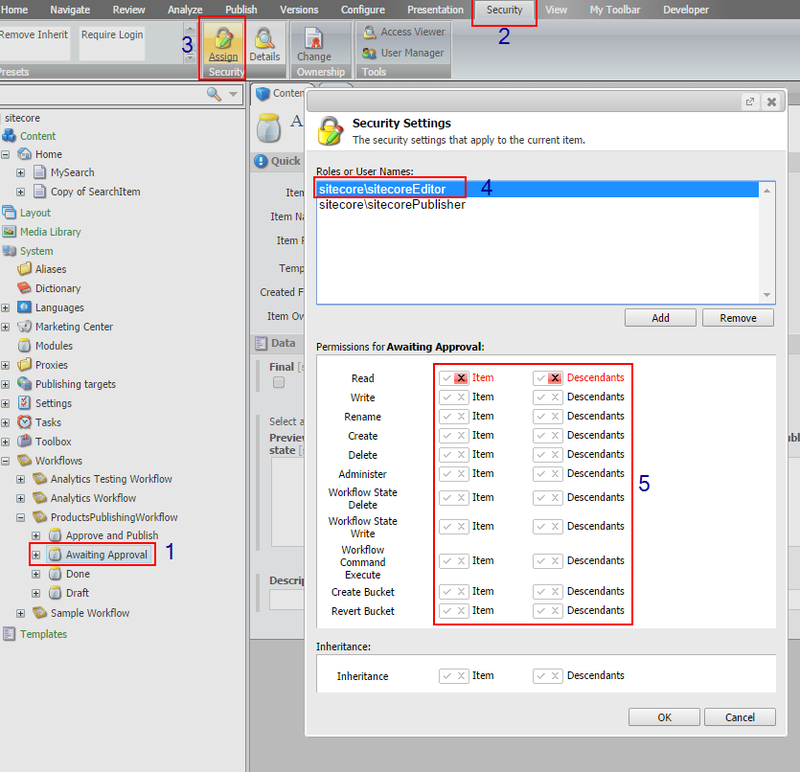 As the form is submitted by the user and the form is successfully sent then we have to redirect the user to any page. So for that we have to change the header location as per requirement. Here we have redirected to our actual domain site. Note: This will only work on PHP Server. If we try to submit the form on our local machine then we will see the php file appearing but on live server the actual mail will be sent. For seeing the Demo of this application CLICK HERE. have any other better idea? Feel free to share with us! Part 3 : Sitecore Workflow QuickStart Guide : Part-3In Part-2, we saw creating roles and users and assigned workflow states based on our requirement. When the reviewer clicks the Approve command, Sitecore triggers the Validation Action, which checks that the item has no validation errors. This occurs because the Approve command includes a Validation action. The validation action will cancel the movement of the item from the Awaiting Approval state to the Approve and Publish state if it finds errors. 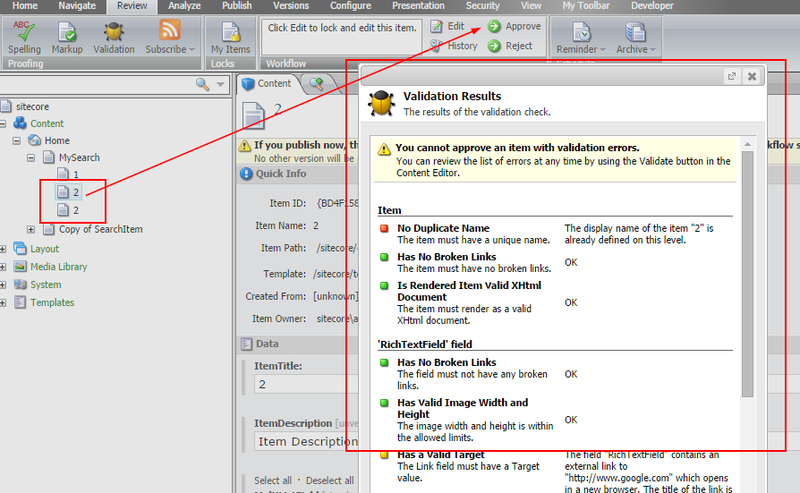 If the validation action finds no errors, the Approve command moves the item to the Approve and Publish state. 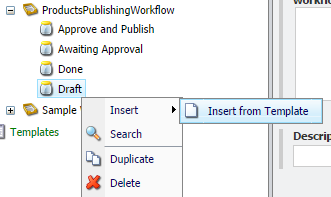 We won’t allow the duplicate workflow item name allowed to be published. error and reviewer won’t be allowed to approve that item. 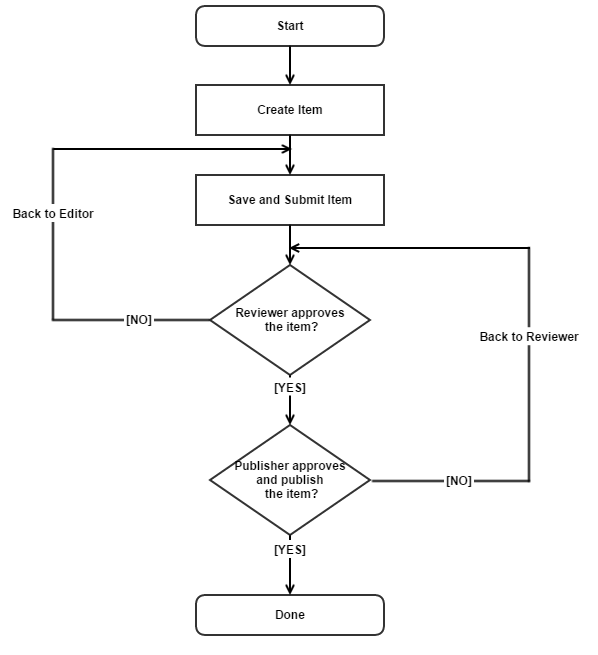 Now where do comments go when Editor/Reviewer/Publisher apply comments to a workflow item? You can see comments in the History section in Review Tab. Let me know if you face any challenges or if you have any better idea. Suggestions/Comments/Feedback are most welcome. I am very much thankful to Brijesh Patel (www.techitpro.com), Nilesh Thakkar (www.nileshthakkar.com) and Kiran Patil (sitecorebasics.wordpress.com) for helping me out in understanding the fundas. 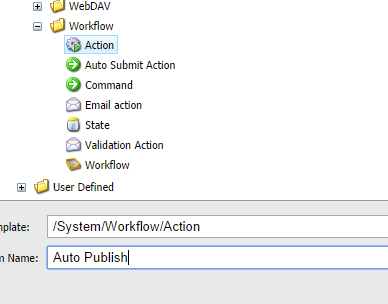 In Part-1 we saw creating workflow in sitecore, Now let’s create roles and users and assign workflow states to appropriate roles. Its best practice to assign workflow rules to the roles and not to the users, so we will first create the roles and then assign it to users. We will create three roles. Now as we have created roles we have to assign roles to a role for authoring a user with this particular role to login into sitecore and do some actions. 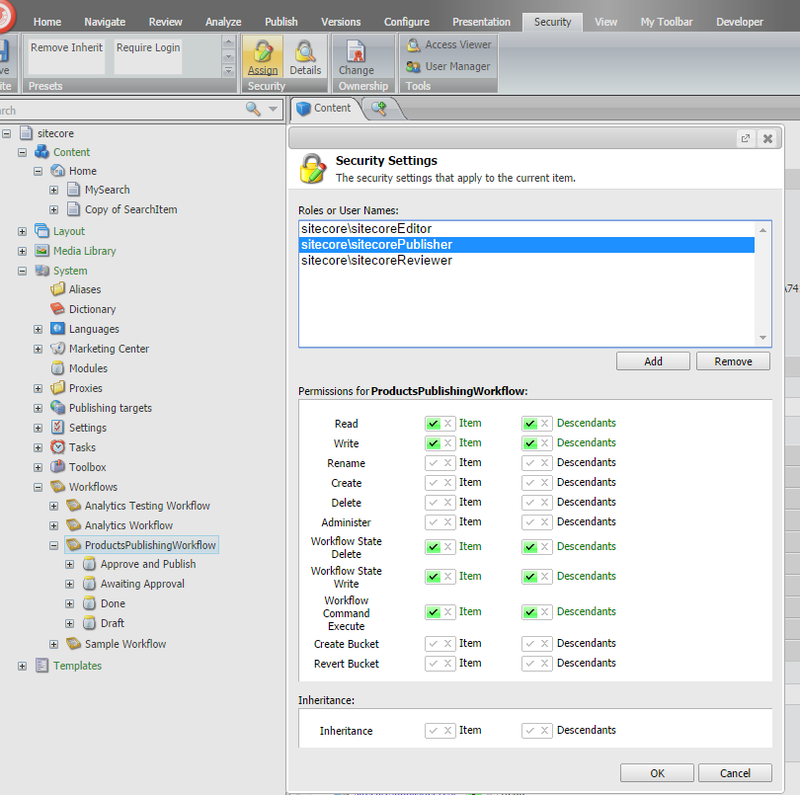 We will assign Sitecore Client Authoring to all the three roles. 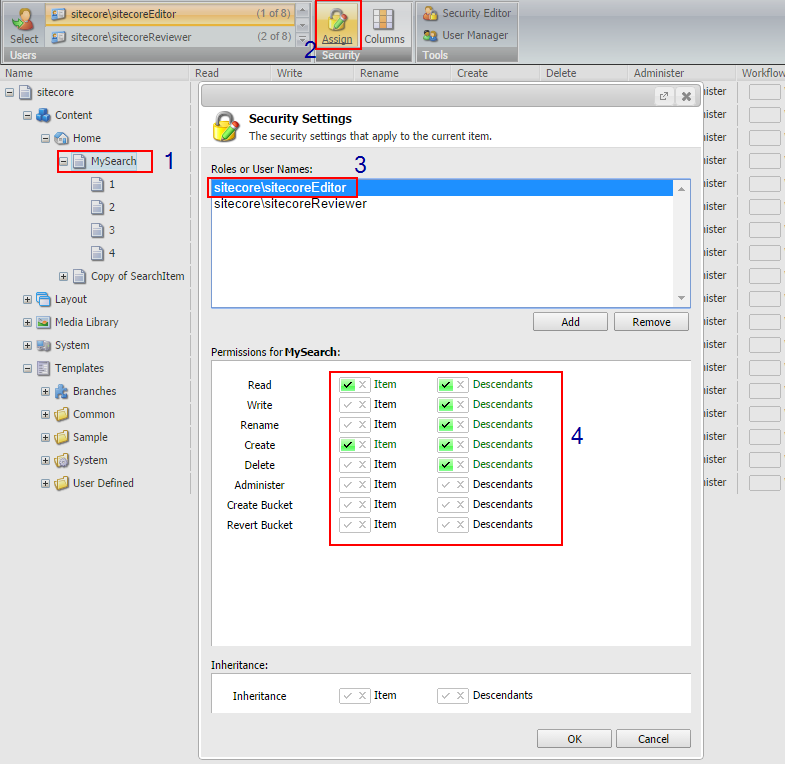 Open Role Manager and follow the steps given in screenshot. 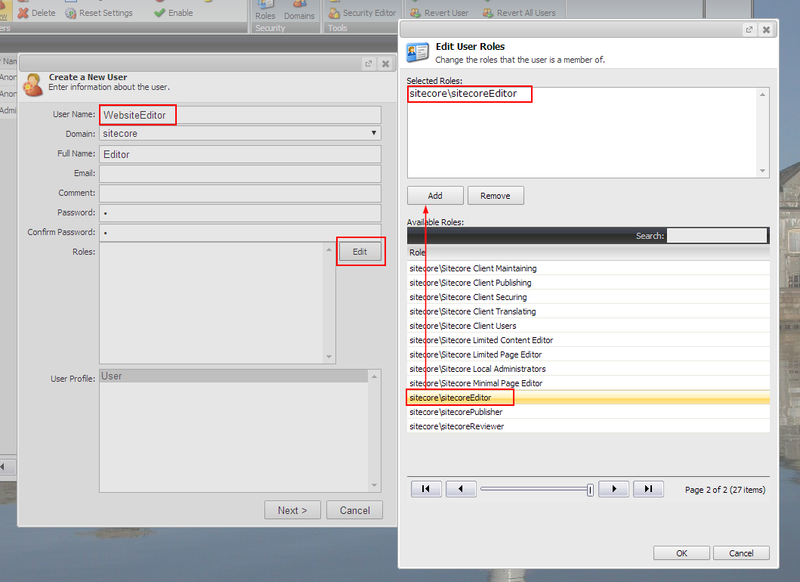 Similarly apply Sitecore Client Authoring to sitecoreReviewer and sitecorePublisher. 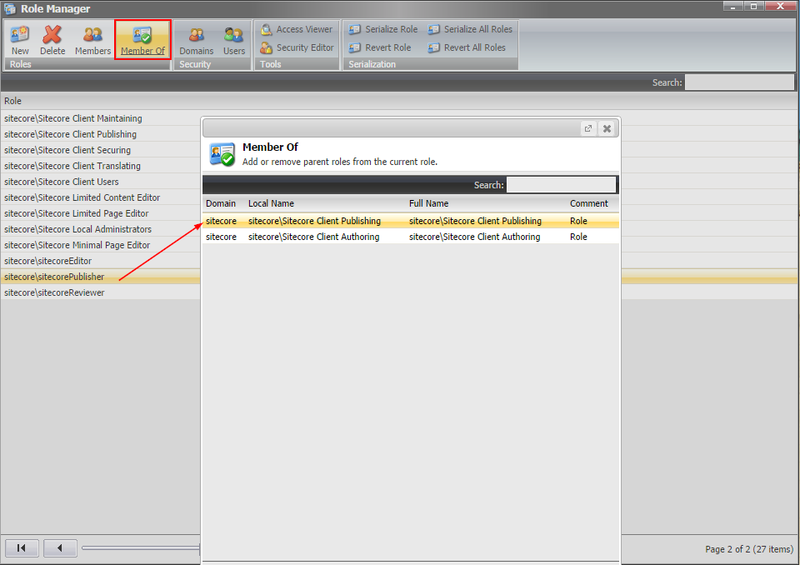 Additionally we need to assign Sitecore Client Publishing role to sitecorePublisher. sitecorePublisher should be able to publish items so this guy needs Sitecore Client Publishing role. 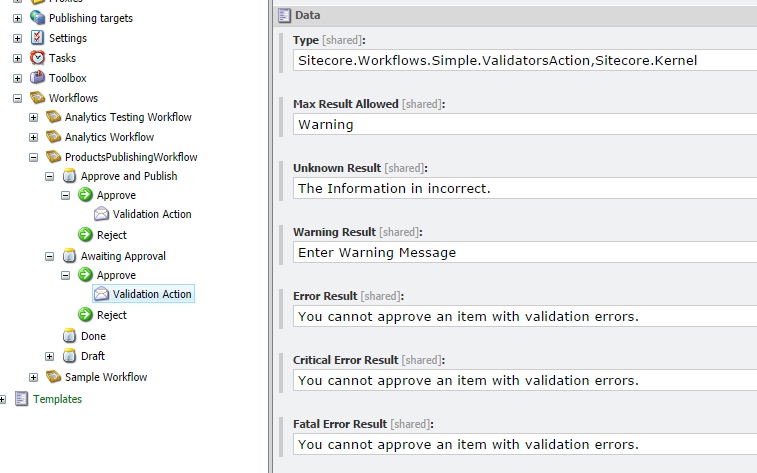 sitecoreEditor and sitecoreReviewer won’t be able to publish any item of ProductPublishingWokflow workflow. Now for each particular role we have to assign what items that particular user having these roles should be able to access or perform actions. It’s good to assign access on roles rather than on user because in future if you need to create multiple user who must be able to perform similar actions than it would be easy to create by just assigning the role. 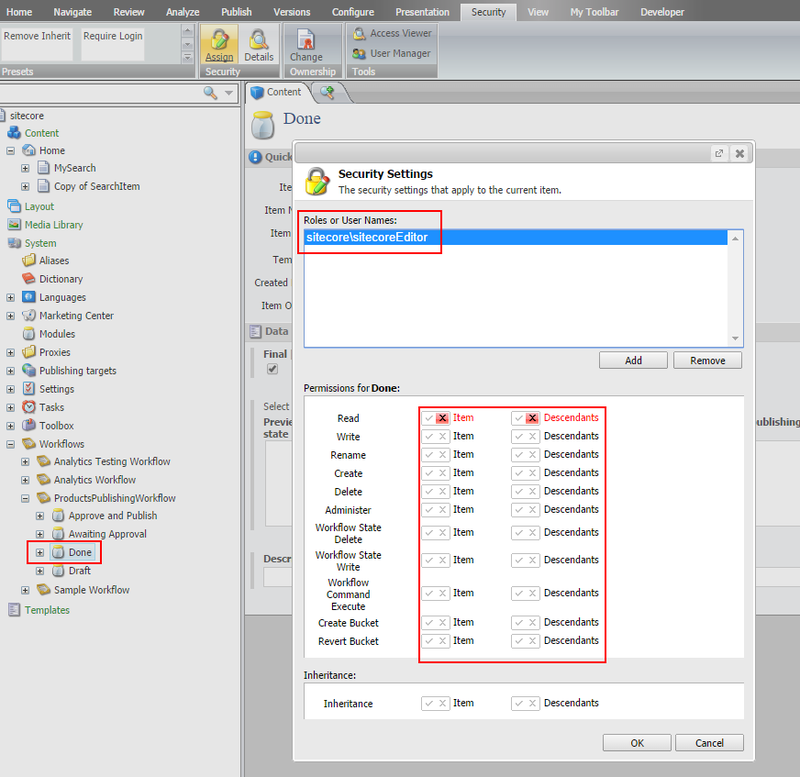 By default Read access is assigned to all the roles. In my case MySearch is the root item and child items are in workflow. 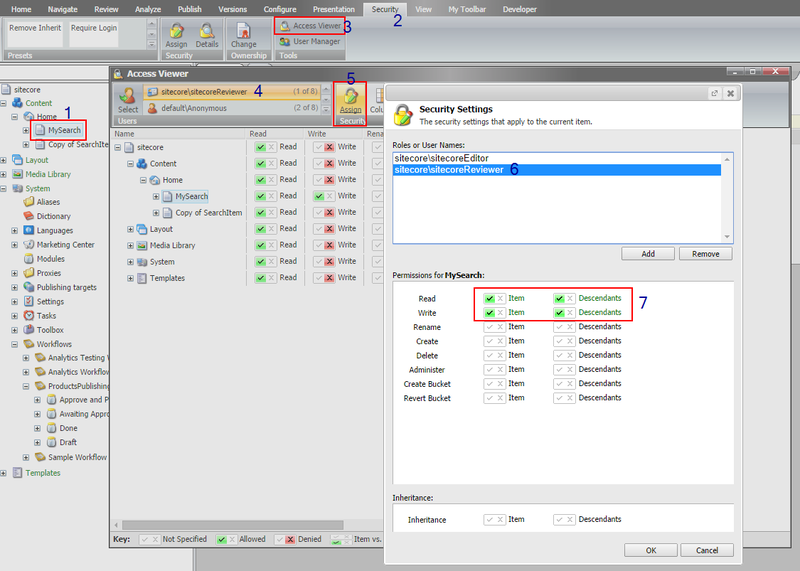 Child item’s template is MyItem template as shown in figure above to whom we have assigned the workflow in standard values items. Here we are assigning Read and Create access to MySearch Item and Read, Write, Rename, Create and Delete access to Descendants (Sub Items / Child Items). Similarly we assign Read, Write access to sitecoreReviewer role. Publisher can approve/reject and publish the items, once publisher approves the item, it will be moved to Done state and it will be automatically published. So similarly provide read/write access as in sitecoreReviewer role to sitecorePublisher role. 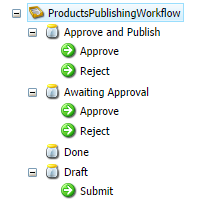 We already have given an additional role to publisher for publishing the items so publisher can publish the items that are moved Done state incase if the item is in workflow. Now the very important thing is we have to give proper access of workflow States to these three roles. Similarly sitecoreReviewer should not be able to create or submit item. It should only be able to approve or reject items. sitecoreReviewer needs Awaiting Approval State access so we already have assigned it to Workflow and its descendants so it is by default applied to Awaiting Approval state. No need to assign or deny anything to Awaiting Approval state for sitecoreReviewer. Remove Draft, Done, Approve and Publish states access from sitecoreReviewer as reviewer is not allowed to so. And similarly for sitecorePublisher. Sitecore Publisher won’t be able to create item. 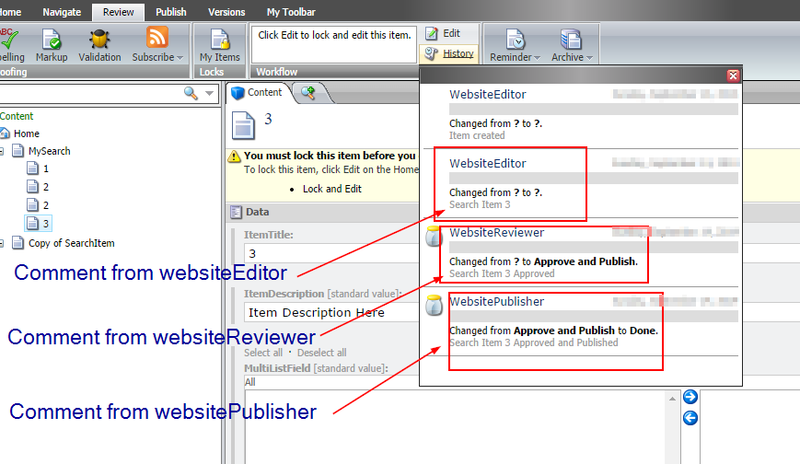 It can only approve item for publish or reject item. So we have to deny read access for Awaiting Approval and Draft State. Now we will create three users and assign these three roles respectively. Refer this link to know how to create new roles [pg. 29] and how to create new users [pg. 15]. While creating user you will get an option to assign the roles to each user so assign the appropriate roles i.e. WebsiteEditor user will have sitecoreEditor role, WebsiteReviewer user will have sitecoreReviewer role and WebsitePublisher user will have sitecorePublisher role respectively. Refer below screen to create a user and assigning roles. That’s it. We are done. You can now test it with different users. Workflow in sitecore ensures that items move through a predefined set of states ­­­­before they are publishable, usually, it’s to ensure that content is reviewed appropriately before publishing on the live website. States are building blocks of the workflow. It represents steps in the workflow. Commands allows users to transition content items from one state to another. Actions automate functions in the workflow. We will assign workflow to item template’s standard values so all the items that are published based on that template enters into the workflow which has to be followed. In real scenario content item is created by one user it is then submitted and reviewed by another user, who will approve which will change the state to Approved then finally the publisher will approve and publish the item. 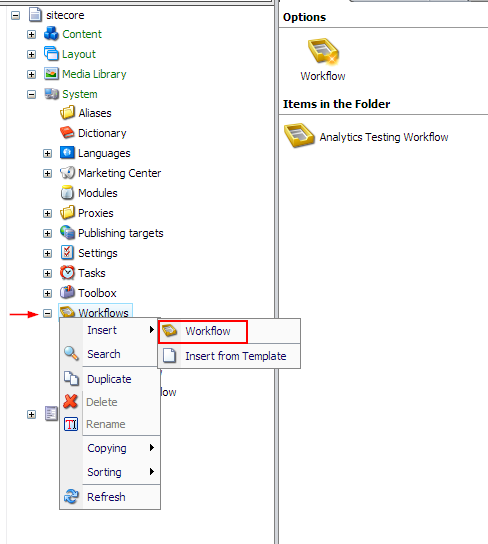 Workflow Item follows ERP Formula. Editor creates item. Reviewer Approves item or Reject item. If Item is rejected by reviewer then it will go back to Editor. If reviewer approves item it will then be in Approve and Publish state and can be approved and published by Publisher. Before assigning the initial state to this workflow, we first have to create the state. For that select workflow definition item and the select Insert from Template command and create the new workflow state using the /System/Workflow/State template. Call the first state “Draft”. 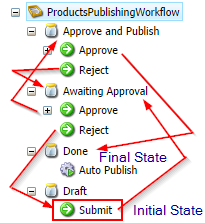 Similarly create three more workflow states –Awaiting Approval, Approve and Publish, Done. It’s up to the requirement whether you have to create two levels or three of workflow. 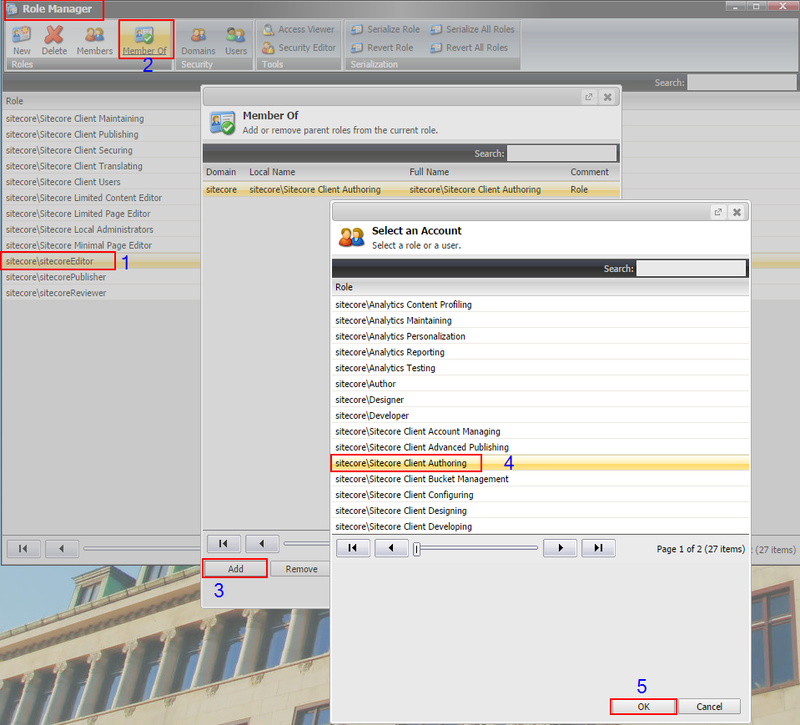 Here we will look at three levels of workflow where in as sitecore item reaches its final state i.e. Done then it will Auto Publish to Web Database. Now let’s set the Initial State as a Draft. Create commands as shown in below diagram. Note: You can give any valid name to commands. Commands will appear to user. For example here publisher will have access to Approve and Publish State where we have provided Approve and Reject options, instead you can provide Approve and Publish or Reject. Now let’s set the transition from one state to another with the help of commands. Click on Submit Command in Draft State and set the Next State to Awaiting Approval State. Similarly select Approve in Awaiting Approval and set the Next State to Approve and Publish. 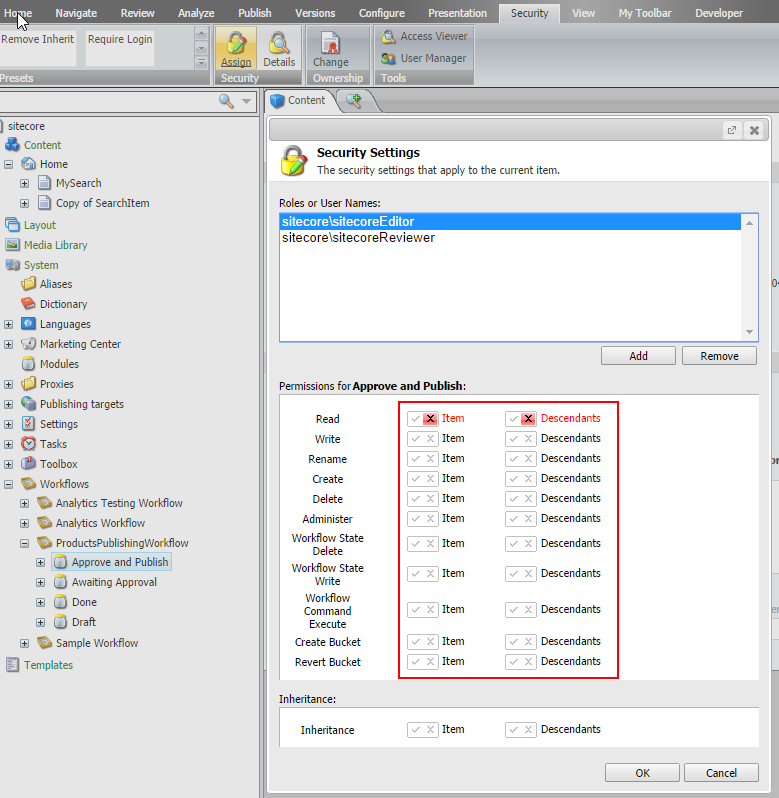 Select – Reject in Awaiting Approval State and set the Next State to Draft. Similarly from Approve and Publish state Approve Command will point the Next state as Done and Reject Command will point the Next State to Awaiting Approval State. Note: Suppress Comment: This checkbox defines whether or not users are prompted to enter a comment when a workflow command is executed. If the checkbox is cleared, users are prompted. If the checkbox is selected, users are not prompted. 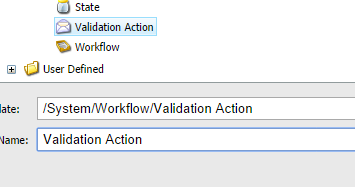 Select Approve Workflow Command, Right click and select Insert from Template Command and create the new workflow action using /System/Workflow/Validation Action template. Call the new command “Validation Action”. You will get the below screen. Enter the following information in Fields. The maximum response from the validator. If the value of this field is “Error”, then items which have errors will pass, but the items which have critical errors will not pass. 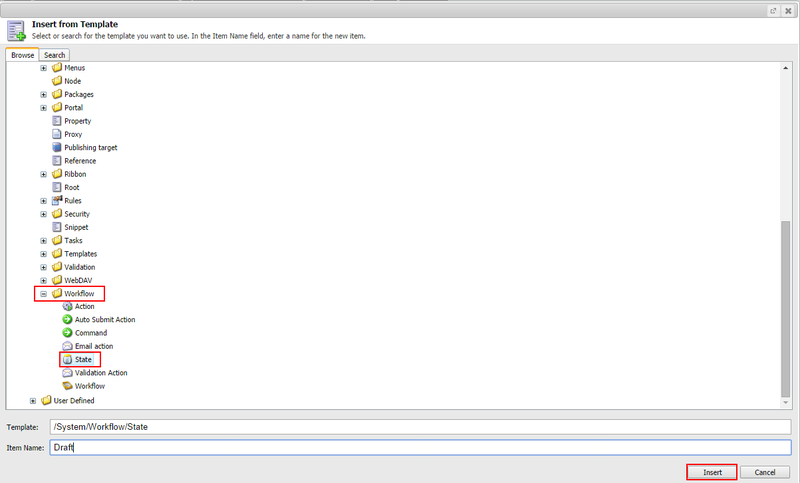 Fill the error results with proper error messages that you want a user to see in case of validation errors. 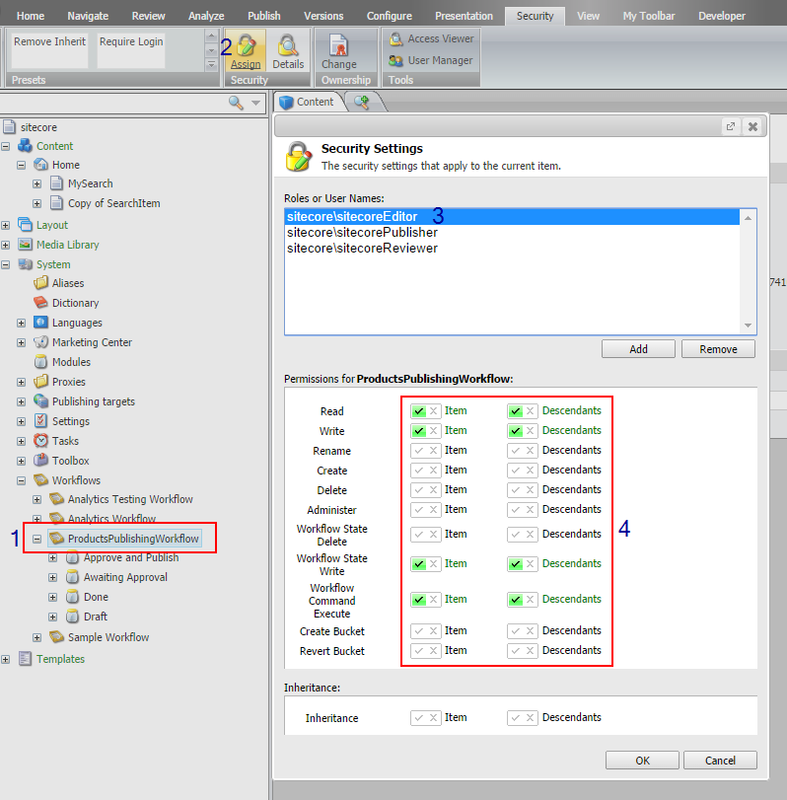 Similarly add Validation Action at Approve in Approve and Publish State. The namespace.class, assembly name of the implementation class. Only those items which are approved by publisher in Approve and Publish state will move on to Done State of workflow and it will be published automatically. It is always the best practice to assign the workflow to the standard values item of a template. 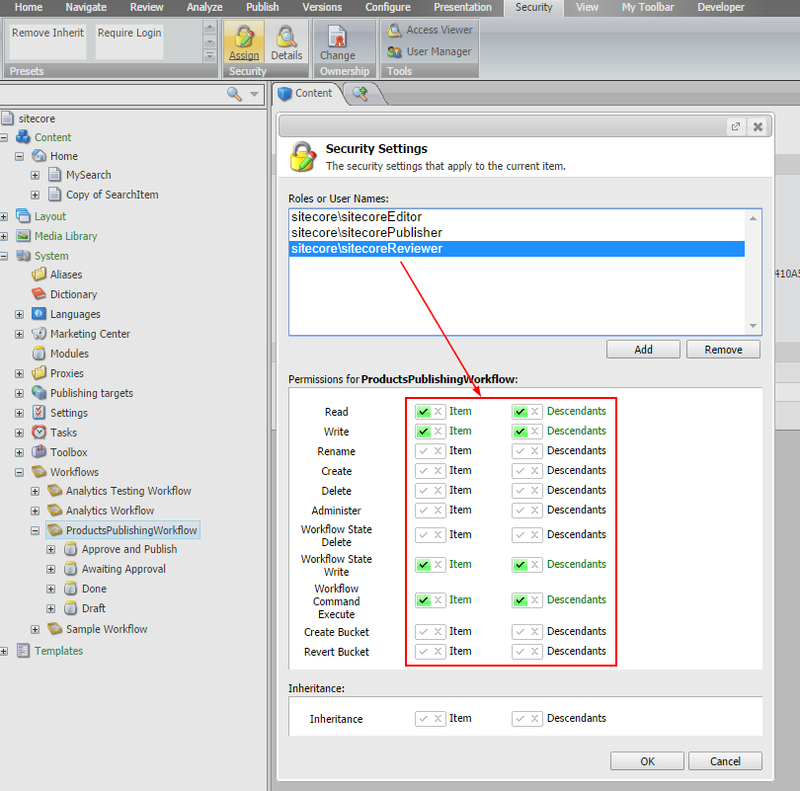 Select the Standard Fields Checkbox. Leave the Workflow and the State field’s blank, as they will be filled automatically upon the item creation basing on the workflow settings. Leave the Lock field as it is. Save the template and now it is ready to use with workflow support. First phase of creating a workflow is complete.